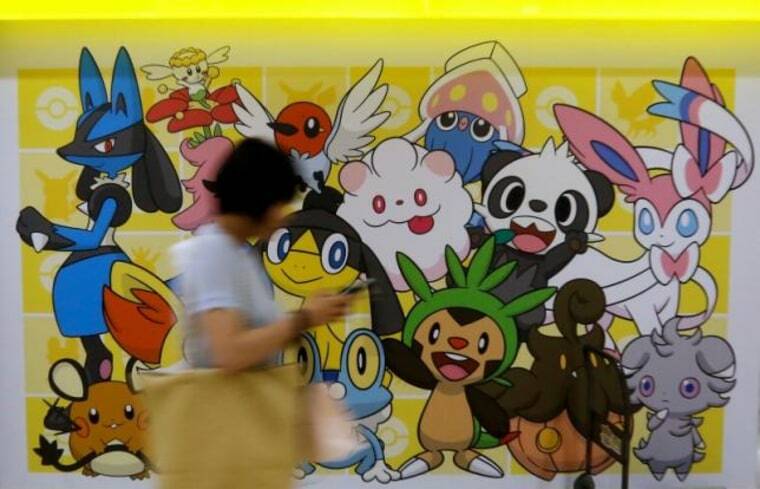 Shares of Japan's McDonald's ended up 9.8 percent on reports that the fast-food chain operator would become the first sponsor of "Pokemon Go." Technology news site TechCrunch said the sponsorship would see McDonald's 3,000-plus fast food restaurants across Japan become "gyms," or battlegrounds, for Pokemon collectors. The chain already gives away Pokemon-themed toys with its Happy Meals. McDonald's Japan declined to comment. Small comfort to Japanese gamers, however, who waited in vain on Wednesday for the launch of the smash-hit mobile game amid reports that the developers behind it had hit the brakes, concerned that overwhelming demand would overload server capacity. Shares in Nintendo, which makes the game, suffered a rare bad day since "Pokemon Go" took the world by storm, tumbling 13 percent on the disappointment. Even so, the stock has gained 86 percent since its U.S. launch earlier this month, adding $17 billion to its market capitalization. "Isn't Japan the home of Pokemon? I beg them to hurry up!," said Toshihide Onchi, a 40-year-old system engineer who took part in the trial of the game's beta version. A spokeswoman for Pokemon Company, which created the game along with Nintendo and Google-spinoff Niantic, said nothing had been decided over the Japan launch date. Investors and analysts are betting the success of game, available officially in 35 countries and played in many more, will be transformational for Nintendo. While "Pokemon Go" will not prove a major direct boost, it could prompt Nintendo to cash in more effectively on an extensive cupboard of characters. Until "Pokemon Go," the company had focused on more profitable consoles and snubbed mobile games. Niantic CEO John Hanke told Reuters on Friday the developers were being extra-cautious in Japan, given the level of expectation and sheer number of players. "The technical challenge for us is having enough server capacity on the back end to handle that number of users," he said.